Cellino will keep Leeds United a Championship Club. It’s never dull at Leeds United Football Club, that’s for sure. Particularly under the ownership of the Italian Massimo Cellino who really is lucky to still be in charge of a football club having had previous convictions and Tax Legislations issues. Every since he has arrived the club continues to go back around in circles and that looks to be the case again with Steve Evans likely to leave his position with the club although you wouldn’t want to second guess what might actually happen. This season Leeds finished in 13th position. I don’t think that’s a huge under-performance by the club but of course the fans at Elland Road will be demanding further improvements to try and challenge for a play-off spot, something that with the squad Leeds are building can be a realistic objective provided two or three good additions are made. However I think that this circus of events is more than likely going to lead to the same outcome. Another season of ups and downs and no consistency within the club. Even though modern football is use to change, Cellino is ultimately making it too difficult to make strides towards progress. A new manager will want his own team and sometimes have a completely different way of working to the previous manager. This is something that the players will struggle to deal with initially and it means that it can be difficult to see the best of the managers work initially. In my opinion Steve Evans is a quality manager, his record is impressive and certainly doesn’t lack any drive or ambition. He’s done fairly well in his time in charge, nothing too much to shout about but then again his Leeds side could do with a bit more quality in certain areas which should make it hard to be able to churn out a run of successive wins, especially when they are up against some heavy spenders in the division. For me now was the key moment for Cellino to stick with someone and let the club have an opportunity to flourish. However the news around the club is just far too predictable. It seems like lessons will never be learnt and you feel from looking in on the club, that Leeds United will remain in the Championship under Cellino without fighting for promotion. This joke of an owner is the soul reason that the club are getting held back. 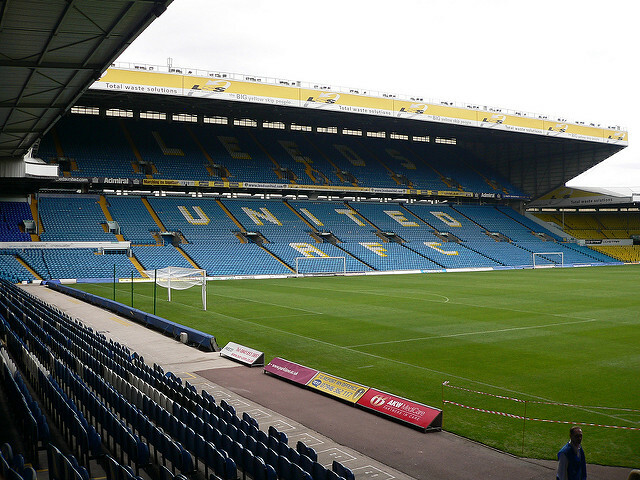 Leeds fans, do you have high hopes for next season? How would you summarise the reign of Cellino so far? Let us know in the comments below!